Join us at Peter’s Hobby Shop on Saturday, September 17th, where we will be hosted by owner Peter Salzmann and his crew. Peter’s Hobby shop specializes in older BMWs, but they also work on newer ones. 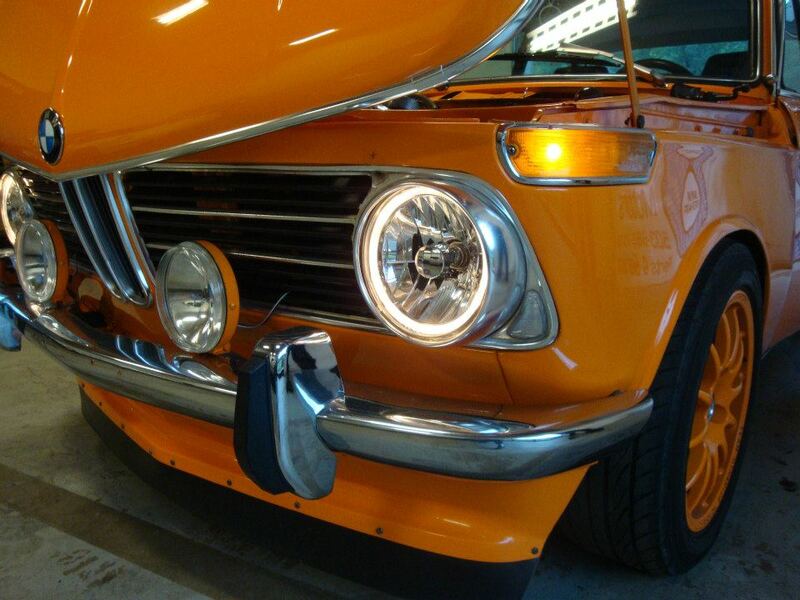 There are always some nice vintage BMWs in his shop, and hopefully we will have a good showing of club cars. There is no cost for the event, but please register so we know how many people will be attending. Refreshments will be provided.